Looking for a cool project? screenPLAY is a film festival designed especially for Cairns’ young filmmakers. 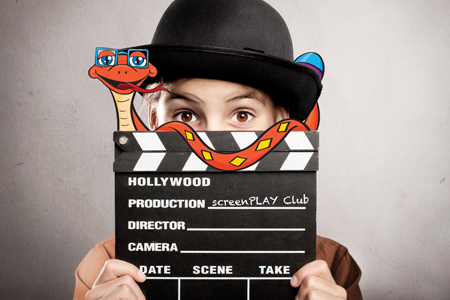 It is open to kids aged 7-15 who love filmmaking and would like to see their work shown on the BIGSCREEN. All entries will be shown at the Cairns Children’s Festival in May and automatically entered into the Understory Film Festival in October. It’s a great opportunity to let your imagination run wild! Is your film scary or funny, serious or true, is it about music or is it about somebody or something special in your life? Whatever it is we want to show your stories to the people of Cairns. Have some fun and give it a go! 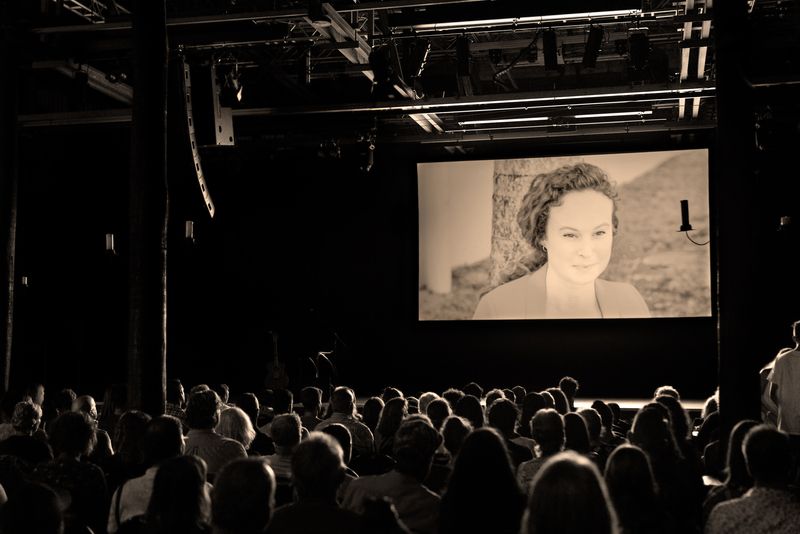 We’d love you to be a part of the screenPLAY mini film festival where you can showcase your talent and share your stories on the BIGSCREEN in a true cinema setting. Films submitted to screenPLAY must be made by kids. Having an adult supervise is allowed but the film must be conceived and created mostly by kids. Films will be categorised into two age groups: 7-11 year olds and 12-15 year olds so please make sure your age is written on the application form. (films can be created by individuals or groups). Music used within the film must abide by all copyright laws. Films must be no longer than 5 minutes including titles and credits. Films can be submitted as either a downloadable Vimeo link (720p or 1080p) – or delivered as mov or mp4 files on a USB to the Cairns Botanic Gardens Visitor Centre. Films must be submitted with an application form, download the form here ( PDF, 0.31 MB ). Alternatively we can arrange collection from the Cairns Botanic Gardens Visitor Centre. For more information or to submit your application form please email cairnschildrensfestival@cairns.qld.gov.au.